FRIDAY FEATURE! 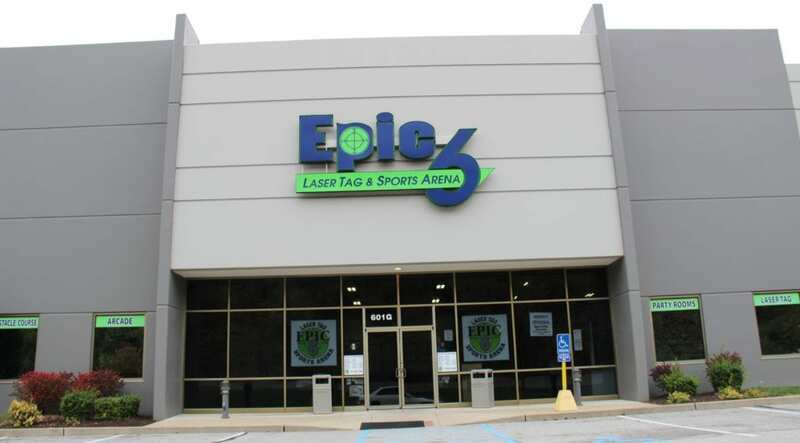 EPIC 6 LASER TAG & SPORTS ARENA! Looking for some family fun? Look no further than the newly renovated EPIC 6 Laser Tag & Sports Arena! Located within GRAVOIS BLUFFS PLAZA, at 601 Gravois Bluffs Boulevard, Epic 6 offers a laser maze, rock climbing, dodgeball AND brand new air trampolines! Can’t make it there this weekend? Give them a visit on Dec. 11th for a FREE NIGHT of open play and jump! Previous Post BIKES FOR TYKES COUNT DOWN! Next Post LAILA HAS FOUND A MATCH!